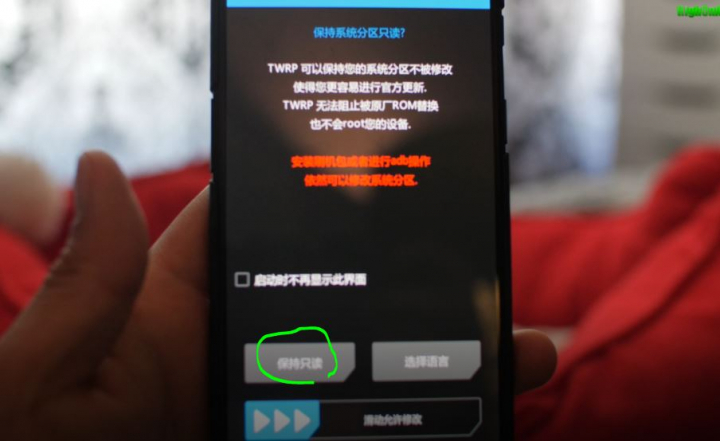 UPDATE: There’s an easier root method you can follow, similar but easier, please see How to Root OnePlus 6 w/ TWRP & Magisk! NOTE: All downloads are at Step 5!!! 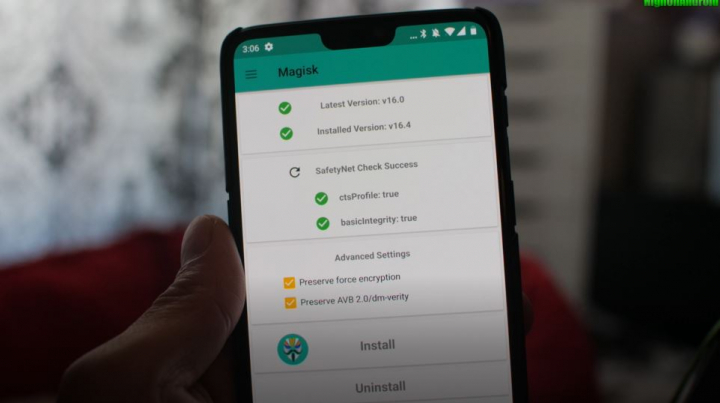 By following this root guide, you will get full root on your OnePlus 6 with Magisk and also permanent TWRP recovery so you can install custom ROMs later down the road. This tutorial was hacked together by myself using existing tutorials but they were very complicated so I spent a long time trying to get it simple so anyone can easily root their OnePlus 6. Thanks to all those who have made the root guides, I would not have been able to put this together without them. Step 1. Once you have unlocked your bootloader, make sure to SIGN IN as if you do not sign into your phone, you will end up in a nasty bootloop. Step 2. 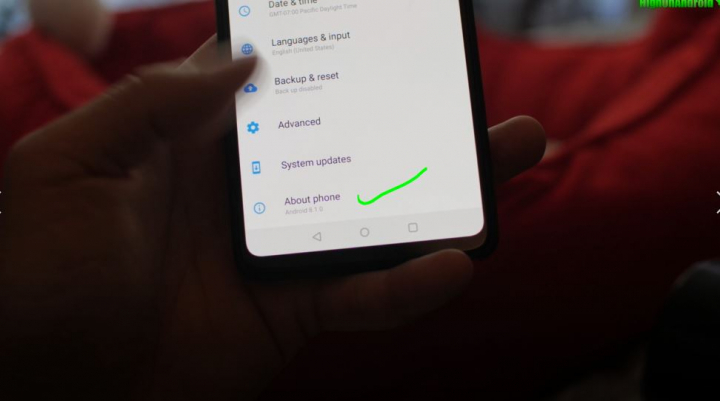 Check your Android version in Settings->About Phone just in case you are reading this in the future when Android 9.0 comes out but this tutorial is future-proof and will work on future Android versions so long as you use the correct boot image file. Step 3. Power off your phone and hold down Volume Up and Power buttons for about 3 seconds until you enter the Fastboot mode. When doing this, make sure your USB cable is disconnected otherwise you may enter another special mode for unbricking. If you mess up and get into that special mode, simply reboot your device by holding down Volume Down and Power buttons for about 20 seconds. Step 4. 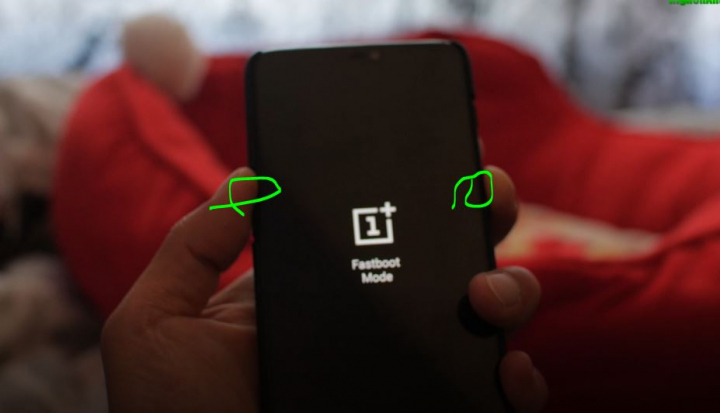 Once in fastboot mode, connect a USB cable from your OnePlus 6 to your computer. You can use Windows, Mac, or Linux. 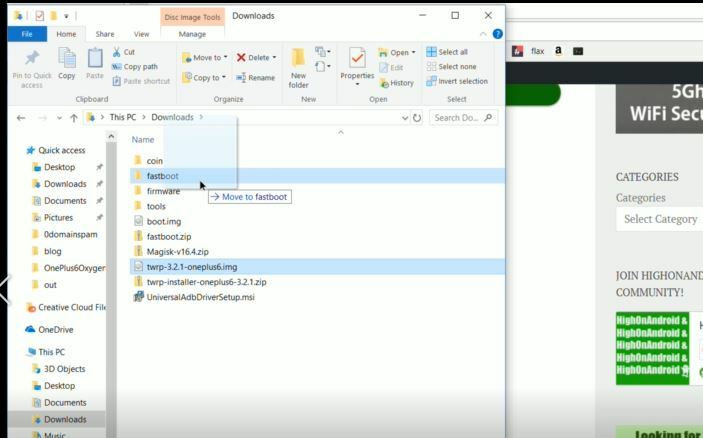 For my video tutorial, I will be using Windows 10 but you can go ahead and use the substitute code for Mac or Linux as most of the steps are nearly identical. Step 6. 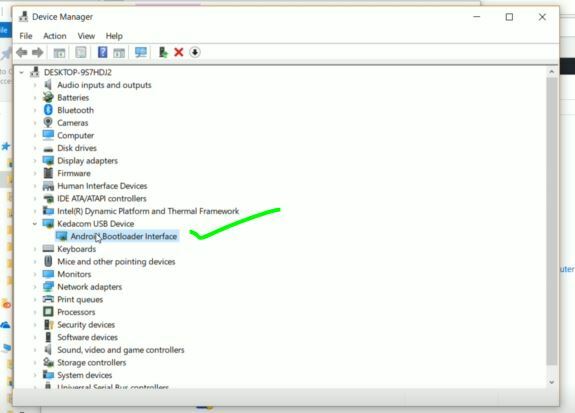 If you have followed my bootloader unlock tutorial and installed drivers for Windows, you can skip this step. If not, you can go head and run the Android USB Driver program and install drivers. For Mac or Linux, no drivers are needed! Step 7. 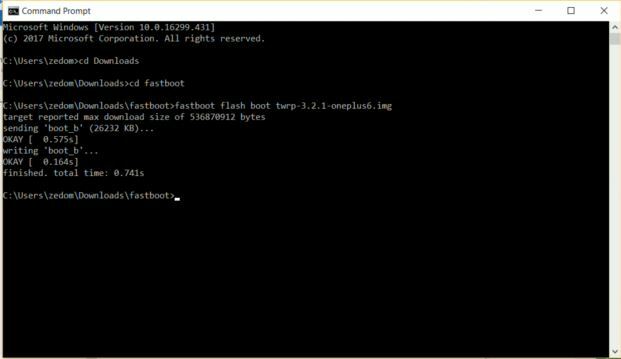 Unzip fastboot.zip and move over the TWRP image file you downloaded earlier to the fastboot folder. Step 8. Open a command prompt for Windows by typing “cmd” in the search bar. For Mac or Linux, open a terminal, if you don’t know how, please Google it. Step 9. Type the following. 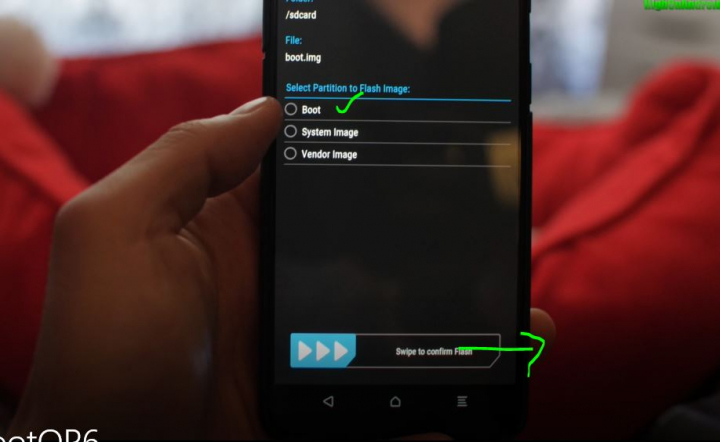 This will flash the TWRP image to your boot partition. 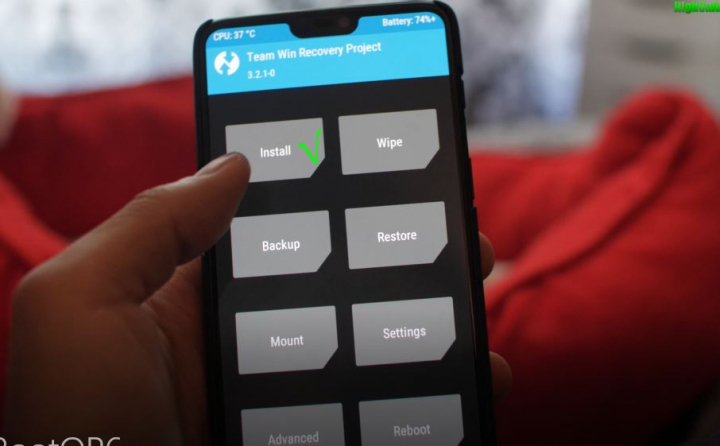 Normally, we can simply boot TWRP image but since we don’t have official TWRP recovery(as of writing this), you will have to flash TWRP image to the boot partition, which allows us to boot TWRP recovery. Step 10. 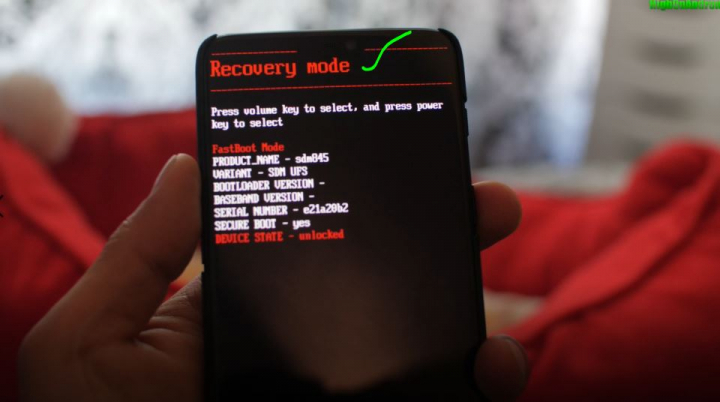 Choose “Recovery” using the Volume keys and hit Power button to enter TWRP recovery. Step 11. 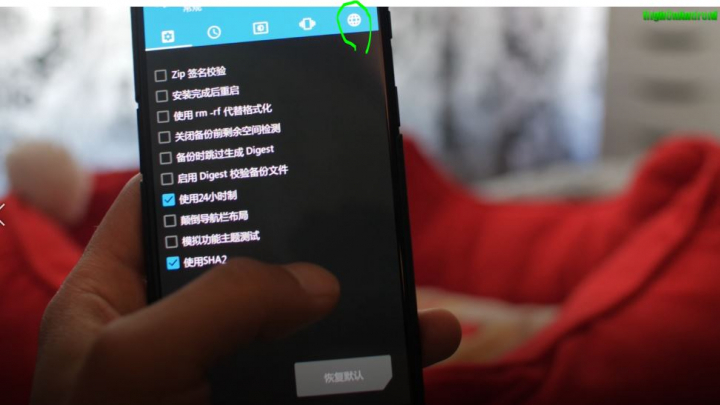 Recovery will probably be in Chinese, hit the “Read Only” button as shown here. Step 12. 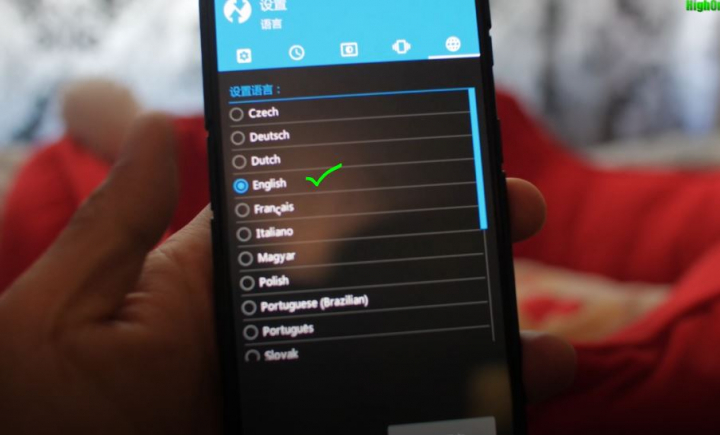 You can change the language back to English by following the steps here. Step 13. Go back to your computer and copy over the TWRP install zip file, Magisk zip file, and boot.img file. Step 14. You don’t need the USB cable connected anymore. Go ahead and install the boot.img file using the image option in Install menu. This will flash back your regular boot image to the boot partition. Step 15. 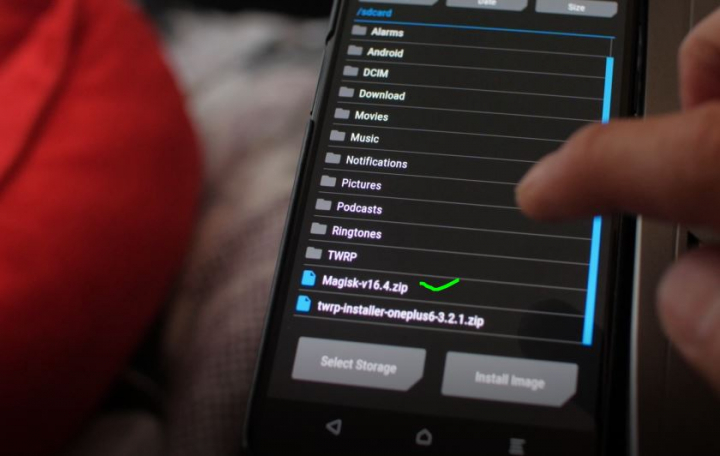 Next, install the TWRP install zip and Magisk zip file. 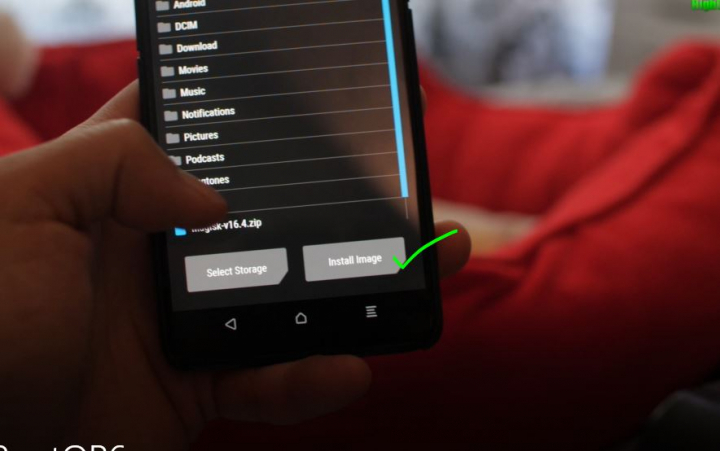 This will give you permanent TWRP recovery and full root. Step 16. Reboot and you should see everything working including WiFi, 4G LTE, yadayadayada. Open Magisk Manager app and find you have full root with SafetyNet pass also so you can hide root. 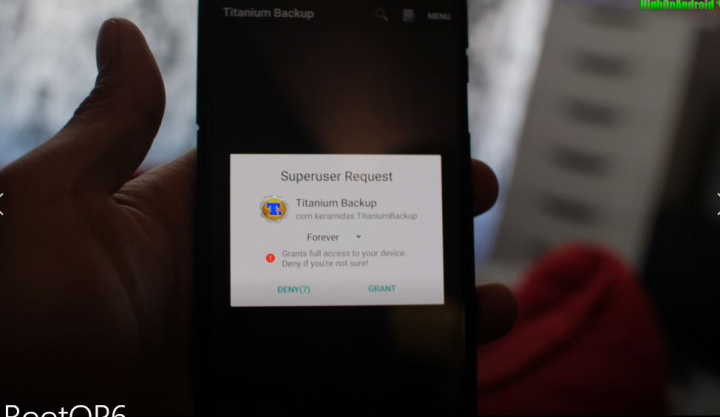 Verify you have full root by installing Titanium Backup app(free app) on the Play Store, you should see a Superuser request window. If you guys need help, check out the new HighOnAndroid forum thread here also. NP, glad it worked out for you! Have an S7 coming from eBay how do I root the Verizon version. Is it really that hard to do??? OnePlus 6 doesn’t work on Verizon as it is a GSM phone. But you can root it the same for all OnePlus 6, there is only one model of OnePlus 6 and this root method works for that. Max.. Thank you!!! I’ve been following you since 2012. You are the best! Hi I’m getting stuck on the cmd prompt part. I can input up to cd downloads, then when I type cd fastboot, it says “The system cannot find the path specified” even though I extracted the files to a “fastboot” folder in my downloads folder. 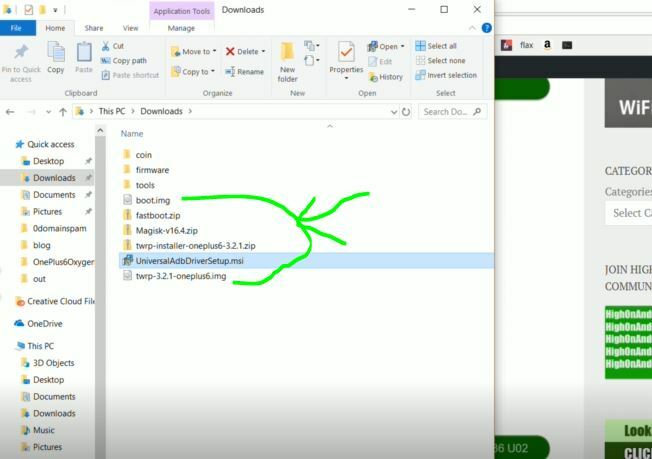 Check your download folder name and put that instead of cd Downloads. Im having the same problem… did you ever solve it? Hi, I bought a one plus 6 on joybuy. My phone works but it is not connect to google playstore. Will it work with this root ? i did everything perfect till Step 10, but when i tried to enter TWRP recovery, it took will, and then phone got initialize like the first boot with 2 dots surrounding one red in the center and stuck there for long and long. what’s solution now. 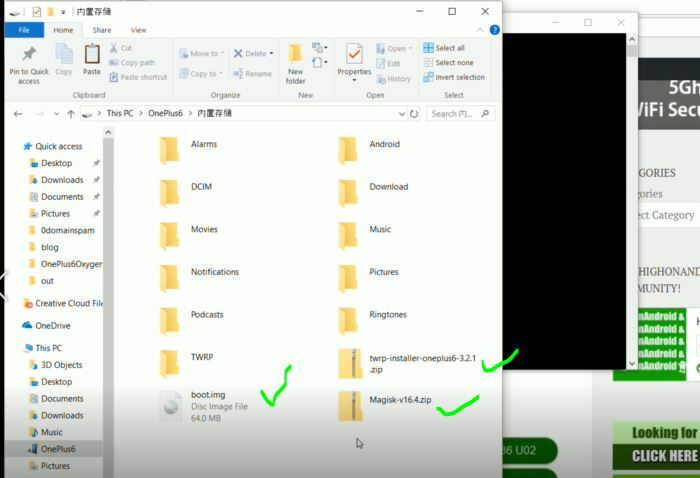 Next story How to Unroot OnePlus 6 using Stock Firmware & TWRP! 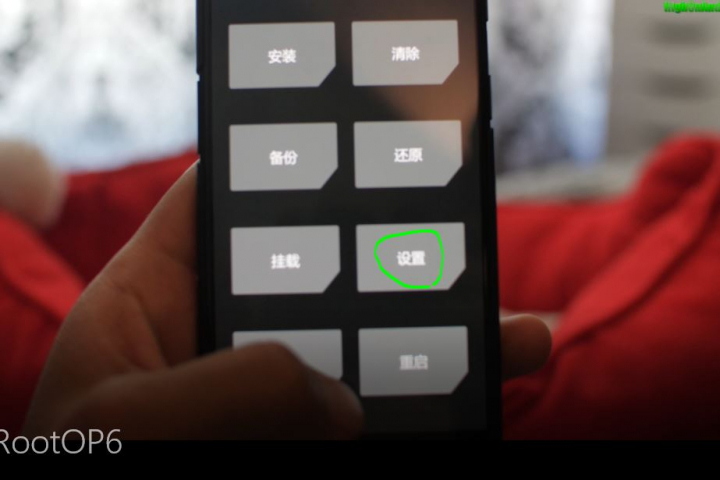 Previous story How to Unlock Bootloader on OnePlus 6/6T!